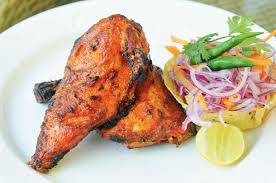 If you are planning to visit in Amritsar with family and friends, then Adarsh Meat Shop Amritsar is popular non vegetarian restaurant in amritsar. 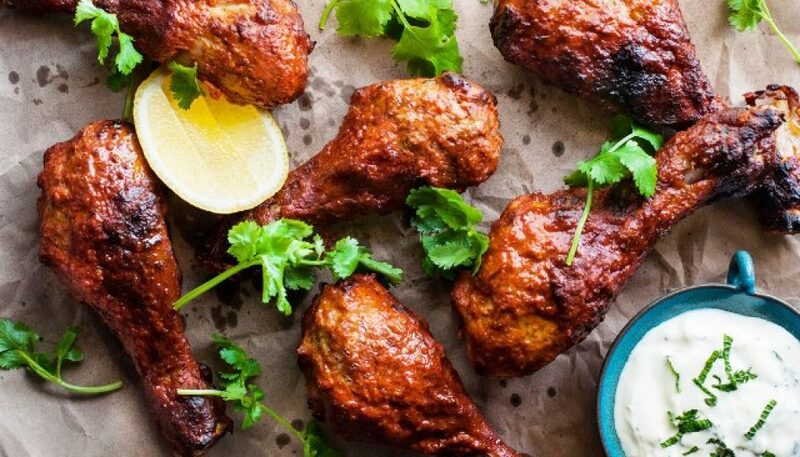 You have to try meat at once. 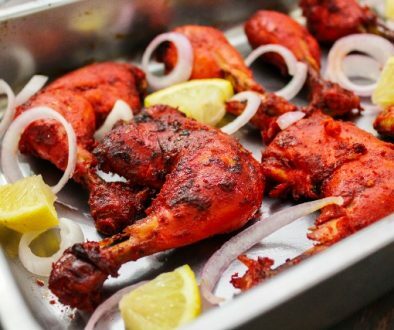 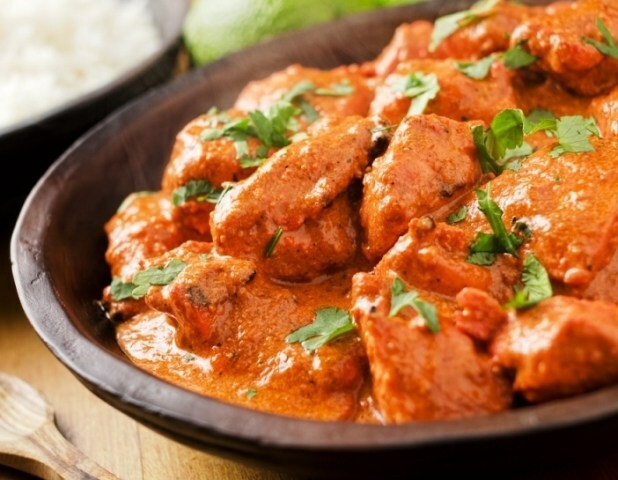 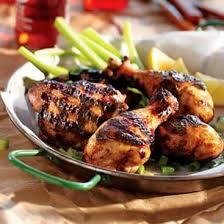 Adarsh Meat Shop is Serving from mouth-watering chicken tikkas to tandoori murg to grilled chicken thats Adarsh Meat Shop is getting popular in these days.